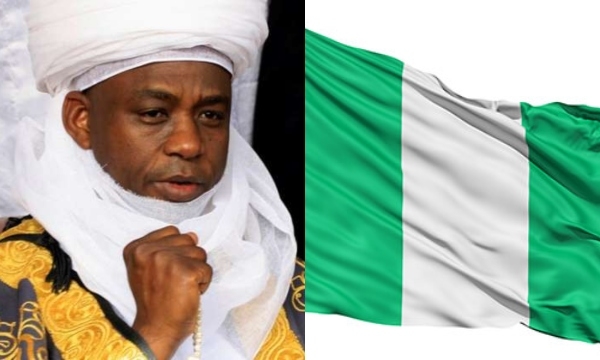 The Sultan of Sokoto and President General Nigeria Supreme Council for Islamic Affairs (NSCIA) Sa’ad Abubakar, has disclosed that he fears for the future of Nigeria in 2023 as the signs are already there. The monarch who spoke during the weekend at the 2019 General Assembly of the Da’awah Coordination Council of Nigeria (DCCN) held at the Sultan Palace, Sokoto, expressed worry that Nigerians has become more divided politically ahead of the next general elections in 2023. The Sultan of Sokoto who disclosed that he fears for the future of Nigeria in 2023, added that the 2019 elections witnessed a very disturbing trend with religious leaders who ought to be neutral, openly pitching tent with candidates. “If Nigeria has these troubles in 2019 then, I have my fears over 2023. The signs are already on ground. “Brothers no longer talk to each other. Friends are now divided in a very terrible way because they have been insulting one another before the election. Neighbours now hate each other because they belong to different political parties,” he added.